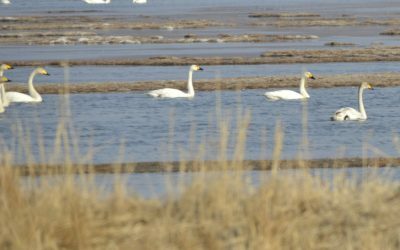 For the past few months, Chadwick Fund for Nature had the honor to cooperate with Birds Korea to develop a strategic conservation plan for wetland habitats on Baekryeong Island. Baekryeong Island, one of the most biodiverse islands in South Korea, is a sanctuary for many valuable bird species. Having been interested in environmental conservation and protection of biodiversity, we learned that Baekryeong Island is the home to more than 300 bird species, a few of which had not been seen previously in Korea. Therefore, we reached out to Dr. Nial Moores last August to investigate deeper into the issue and he introduced us to different issues regarding biodiversity on Baekryeong Island. To raise awareness of the hidden value of Baekryeong Island, Birds Korea and Chadwick Fund for Nature came up with a project to design a bird calendar to promote bird species and their natural histories for people to recognize that Baekryeong Island is home to various bird species and therefore needs protection. We have done extensive research into bird species on Baekryeong and selected a few prominent ones for the design. 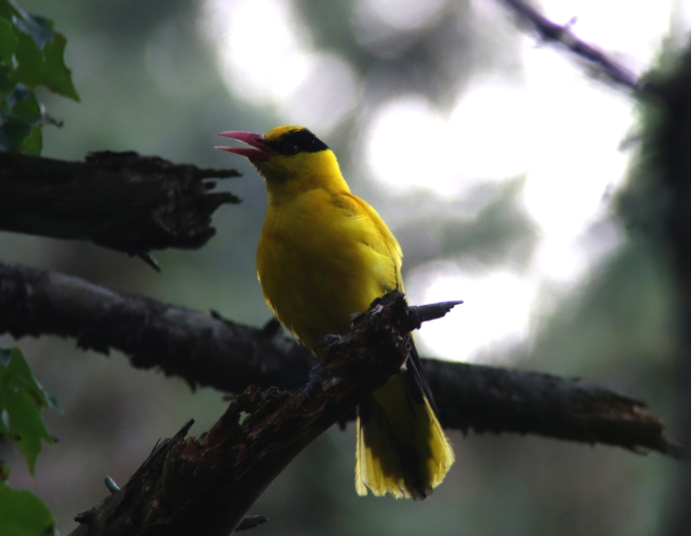 The most fascinating fact that we learned from our research and Skype meetings with Dr.Moores is that there is a surprisingly large number of Black-naped Orioles on Baekryenng Island. In the end, we decided to choose Hawfinch, Dusky Thrush, Grey-capped Greenfinch, Black-faced Bunting, Light-vented Bulbul, Eastern Cattle Egret, Black-naped Oriole, Chinese Grosbeak, Blue Rock Thrush, Yellow-throated Bunting, Red-flanked Bluetail, and White Wagtail. 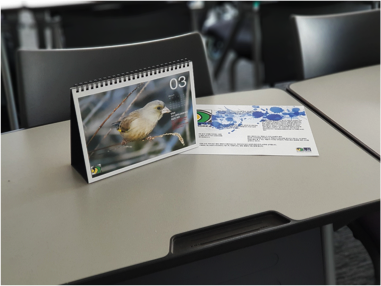 As we were designing the calendar, we faced multiple challenges as we too, just like many other people, were not familiar with the birds. 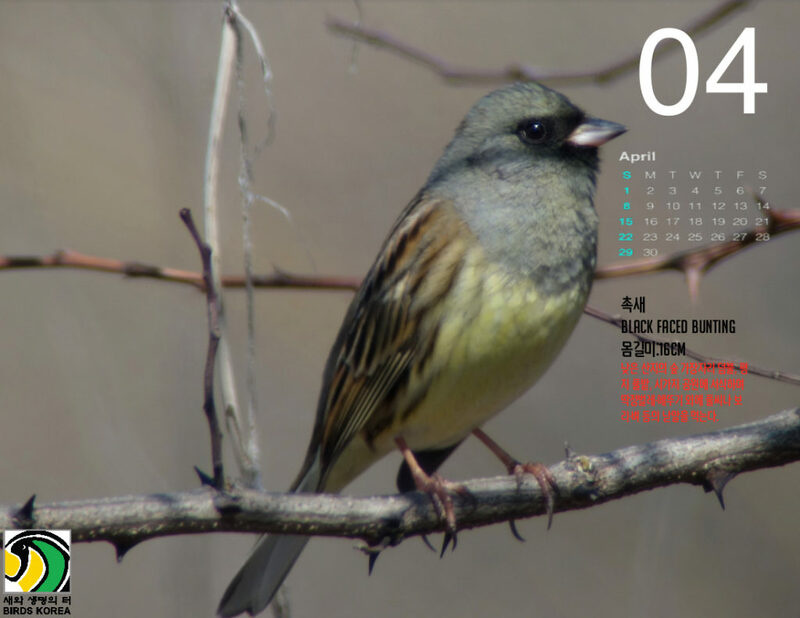 Nevertheless, we tried to select photos provided by Birds Korea that can show every detail of the birds and to include significant details of the species to let people have access to the most accurate and interesting information. We consulted with Dr. Moores several times to inject meaningful insight into the design as much as possible. 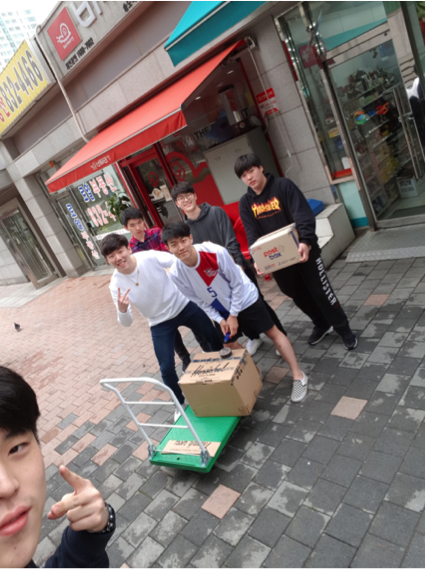 We also developed a connection with the environment club (점박이물범학교) at Baekryeong Middle and High School to understand more about Baekryeong Island. As expected, the awareness of birds was severely lacking and we noticed that there are so many interests involved from different stakeholders that restrict birds to be the primary concern. Therefore, when we met with the club leader, we promised that we should start with something small to trigger the bigger change. 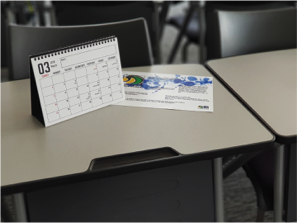 We promised to distribute our calendars to both the students and residents. Picking up the calendars from the print shop. As of now, Dr. Moores and his fellow colleagues will bring our calendars to Baekryeong Island to distribute the copies, which will possibly assist their research and establishment of connections on the island. We were extremely grateful to have this opportunity to design calendars for Baekryeong Island and to work with Dr. Moores to raise awareness of this issue that not many people are aware. As we were carrying out this project we also learned a lot about the significance of conserving biodiversity on Baekryeong Island and we sincerely hope that our mutual effort can contribute in raising awareness of the issue.